Yosemite is 200 miles from downtown San Francisco. To arrive at the park in luxury and privately is more difficult than you think. Arriving at the national treasure by private driver takes 4 hours from San Francisco. Because of this, many luxury travelers ask: Can we fly instead? Most people don’t understand how big Yosemite really is (about 1,200 square miles, almost the size of Rhode Island). Regardless of which airport you land at when flying from San Francisco, you still need to drive a few hours because of park restrictions and airport locations. Yes, technically you can fly to Yosemite, but your plane will land nowhere near Yosemite Valley, the enchanting spot you pay luxury prices to see. 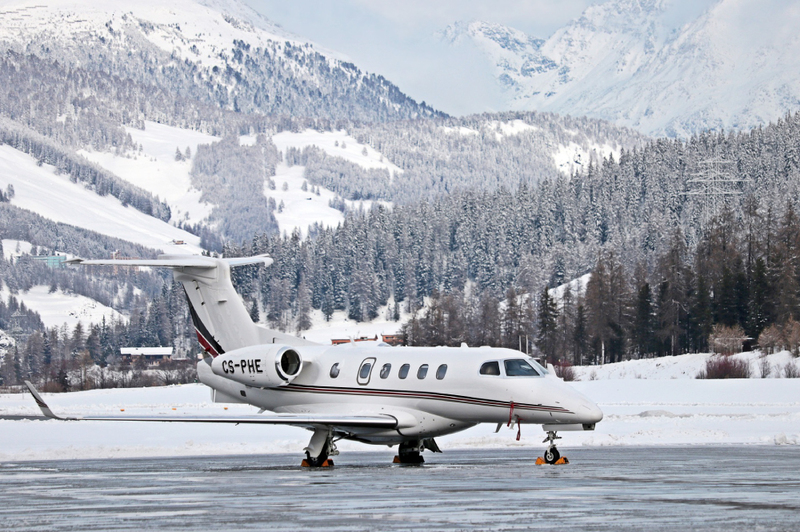 Instead, your flight will typically land about two hours away, and will need to book a private driver to make the final two-hour leg of your tour to the valley. Don’t let Yosemite in the title of this airport fool you. Once landing, you’ll need to drive for 2.5 hours to reach Yosemite Valley, the most picturesque and postcard view of the park. Think of it—that drive is nearly three-quarters of the time it would take to drive from San Francisco. And you could have taken that drive in luxury, with all the privacy you desired. Located near Highway 140, the all-weather road into Yosemite, this airport is a good option in wintertime when many other airports are open, yet the roads between them and Yosemite are closed. Driving time to Yosemite Valley from Merced Airport is 2 hours. This airport is a good choice if you have ample amounts of time and want to see the Mammoth Lakes region on the same trip, although in winter, to reach Yosemite from Mammoth is impossible—because Tioga Road is buried in snow. In summer, you’ll drive for 3 hours after landing, passing Tuolumne Meadows and other beautiful high-country spots on your way to the Valley. On the eastern side of the Sierra Nevada like Mammoth, this airport is, again, only doable for Yosemite Valley in the summer. Are you planning to fly into Yosemite between November and May? Then cross this 4-hour drive off your list. You might as well book a private tour from San Francisco. 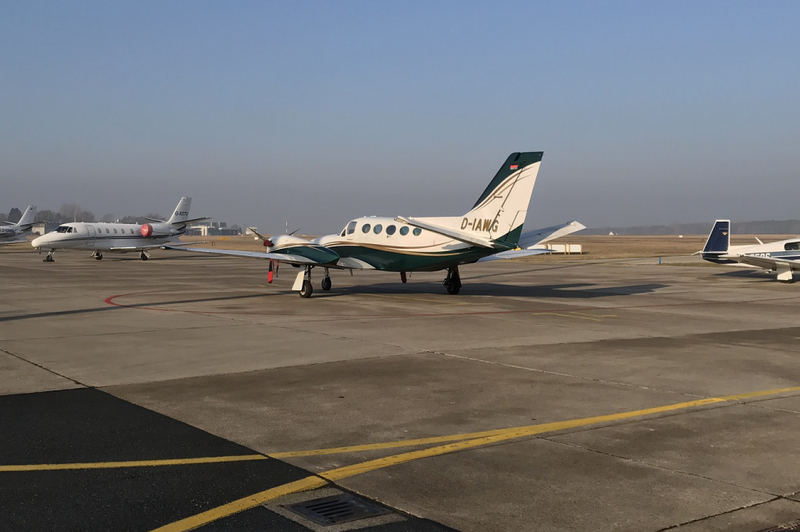 Are There Smaller Airports Near Yosemite for Charter or Private Planes? 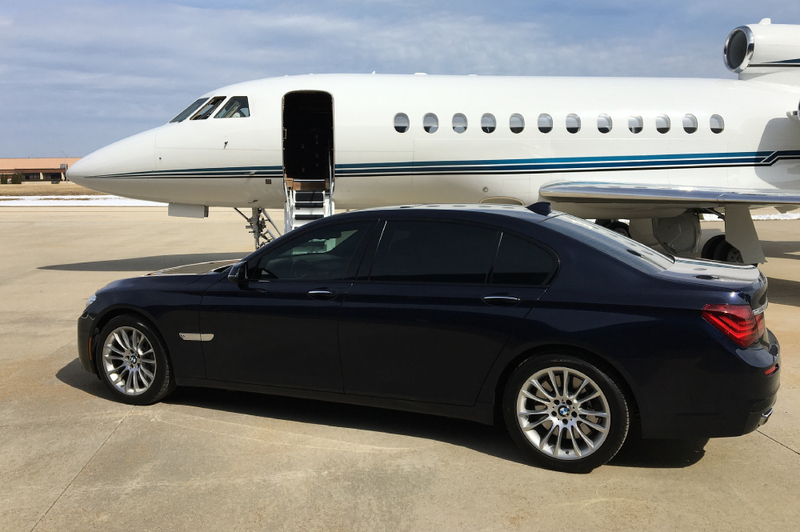 To see the eastern Sierra, charter or private flights can work, but if time is a factor, you might as well book a private driver from San Francisco. This route, like others in the eastern Sierra, is cut off by snow and ice in the winter. This airport is private, and again, only usable for Yosemite in the summer because the one road over the mountain pass is closed in the winter. From November to May, don’t even bother calling. Snow and ice are definitely an impediment to your Yosemite air-travel plans in winter. A flight from this airport in Nevada will take you past the “tufa tower” rock formations of Mono Lake on your way to Yosemite. Driving time to the valley thereafter (with no stops) is 2.5 hours. Chances are, though, you will stop over Tuolumne Pass and gaze on Olmstead Point and Tenaya Lake. The western side of Yosemite and the Sierra are where most visitors of Yosemite come from, whether it’s from San Francisco, Los Angeles or Fresno. Columbia Airport, CA, not to be confused with the airport in South Carolina with the same name (CAE), is located near Sonora, California. Although not as close as Pine Mountain or Mariposa, it is an option to fly into with a shorter runway. Located in Groveland, CA, this was formerly known as Yosemite National Park Airport. And before you jump to conclusions, it is still 1.5-2 hours away from the Valley after you land. As you are beginning to see, flying door to door to Yosemite from San Francisco is not really possible, no matter how much you envision that private luxury. By far your best bet for flying to Yosemite, this airport is open all times of the year, and even the roads leading to Yosemite are open. Before you book your flight, though, know this: Once you land, you are still 1.5 hours away from the Majestic Yosemite Hotel. When calculated, you may realize the total time of flight preparation and flying plus the necessary driving might not be as convenient as you imagined. If you’re still determined to fly, however, tour companies, including us, offer pickup and tour services from the landing sites. Why Do I See Planes and Helicopters Above Yosemite Valley? “Delivery or retrieving a person or object by parachute, helicopter or other airborne means, except in emergencies involving public safety or serious property loss, or pursuant to the terms and conditions of a permit” is illegal. In laymen’s terms it means any commercial airplane cannot come within 2,000 feet of the highest point of Yosemite (or other national parks, for that matter). Even drones, the small, handheld helicopters usually used for filming, are illegal in Yosemite. If you’re seen flying one, you’ll be hit with a $70-$1000 fine and might even land yourself a night in jail. The no-flights-in-Yosemite dictate is a serious thing; the National Park Service wants to protect what we have for future generations—the park, its visitors and wildlife. Not a Drone and Not a Commercial Airplane? If it’s not a drone or commercial airplane, then chances are you are seeing a YOSAR, or Yosemite Search and Rescue, mission (or training session) taking place. These rescuers are the best in the world and need their flight path clear to help backcountry hikers and climbers in life-threatening situations. No joyriding in these helicopters; they are for emergencies only. However you choose to reach Yosemite National Park—by plane, luxury or private helicopter, make sure you read the fine print before booking your trip. Yes, you can find above-and-in-the-sky Yosemite photography tours and other experiences, but you will not depart as you imagine, from the Majestic Yosemite Hotel back lawn. Instead, you will take off and land from a local airport, usually a couple of hours away from Yosemite Valley. Can you fly to Yosemite from San Francisco? It’s not as easy, convenient or luxurious as you may have imagined.